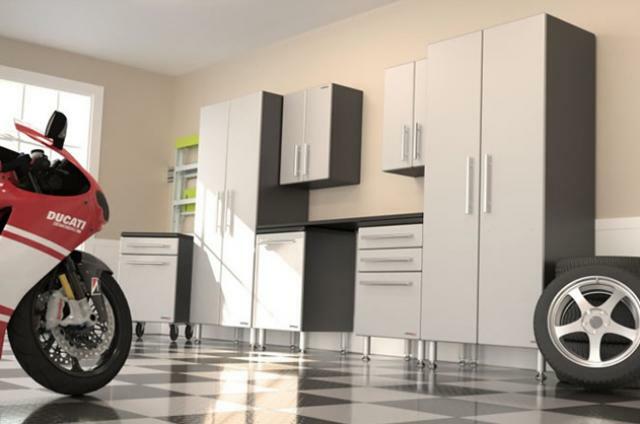 One of the best ways to increase the value and look of your home is to add storage cabinets. 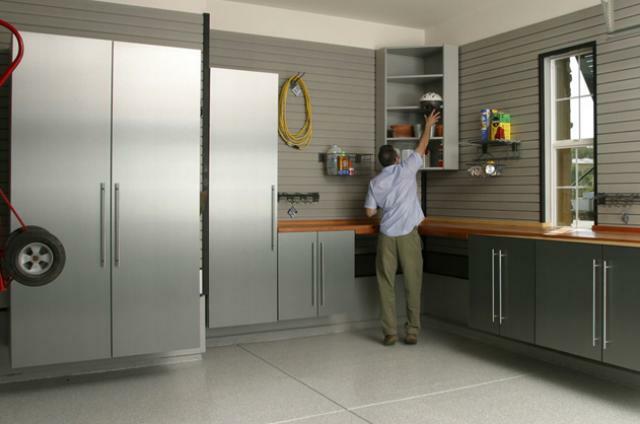 A strong and durable storage cabinets in your garage or office, for example, can give extra space and provide a system for organizing clutter. 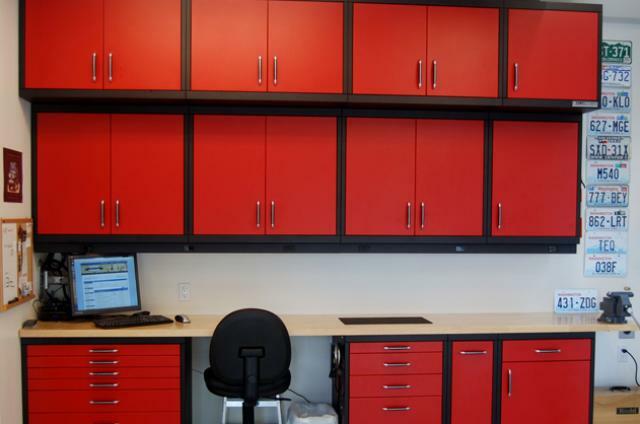 Storage cabinets can be put in virtually any room in the house and can be built in a variety of styles and sizes. 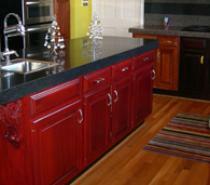 The experts at SD Flooring can help you determine which system is the best for your situation. 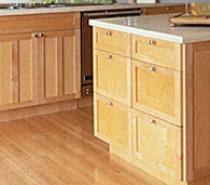 Adding kitchen storage cabinets can enhance your home in many ways. 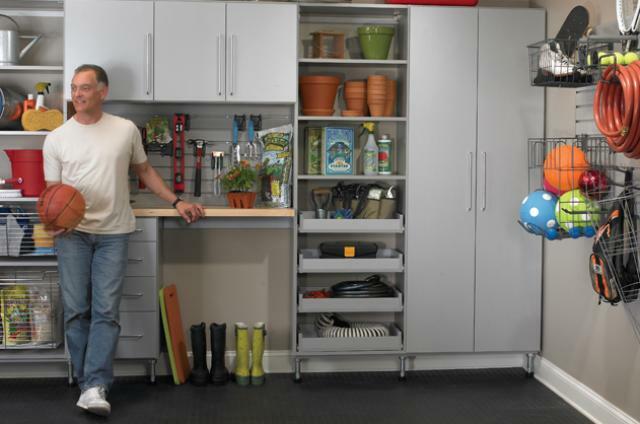 Adding smart storage solutions like pull-out drawers and lazy susans can help organize your kitchen while making food preparation easier. 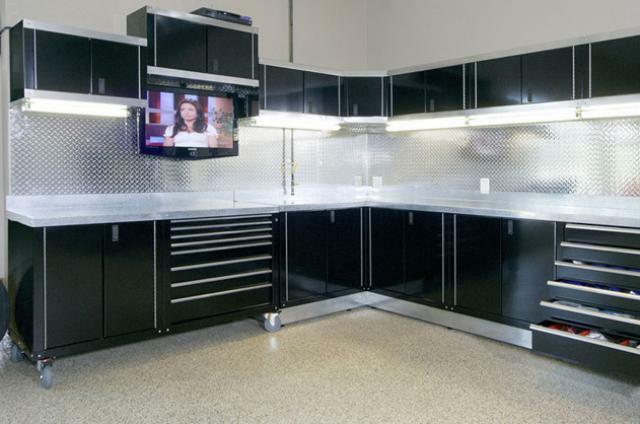 The experts at SD Flooring can even add features like racks and shelves, which can be used to display your favorite dishes or put frequently used items in a more convenient place. 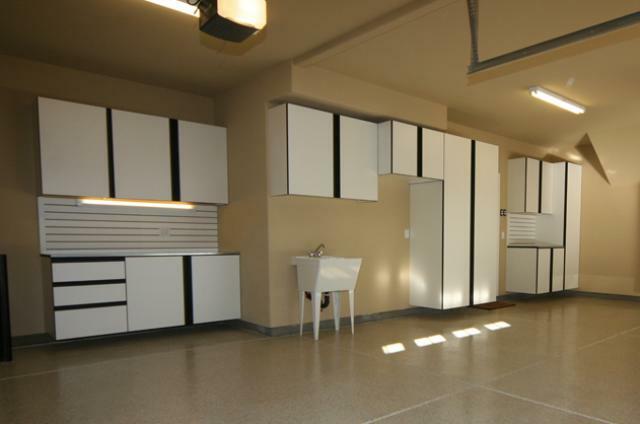 Using pantry cabinets can help declutter a food storage area and will beautify a part of the home that oftentimes is ignored. In many San Diego bathrooms, there simply isn’t a lot of space for necessities like medicine, make-up, cleaning supplies and linens. 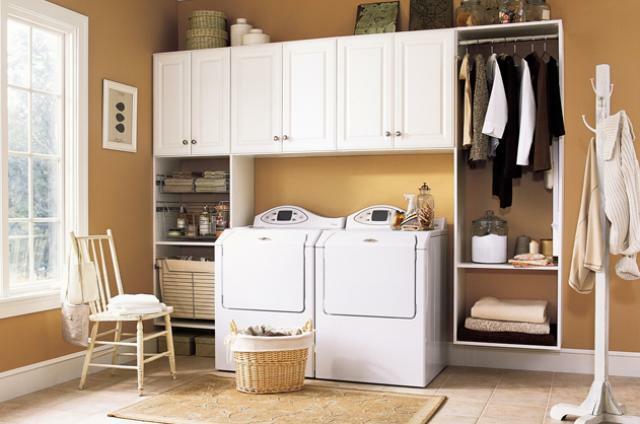 Adding custom-built bathroom storage cabinets is a perfect solution to the problem. From adding custom crafted vanity cabinets to building medicine cabinets into the wall, there are dozens of ways to make this otherwise limited space a beautiful room with limited clutter, all while finding a place for everything you need.